Te Aroha Plumbing & Drainage Ltd comprises a small team of cerifying plumbers and drainlayers. Our areas of servicing extend to and beyond the rural areas surrounding Te Aroha in the Waikato. 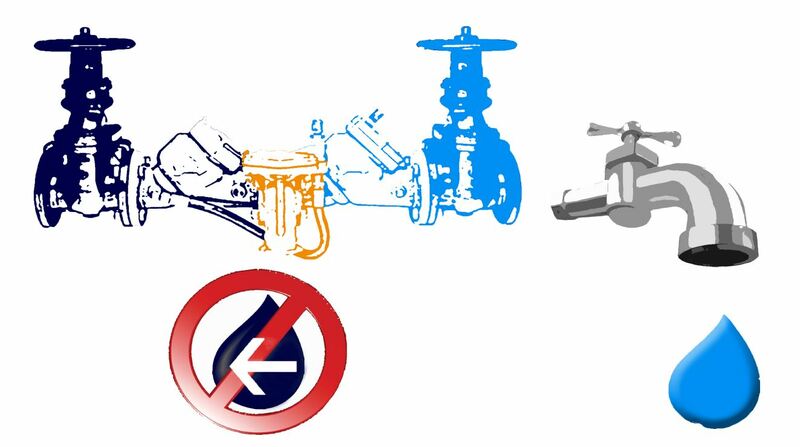 What is Backflow Prevention: The Building Act 2004 requires all buildings to have a safe and adequate water supply. If there is a possibility of contamination via a cross connection, a backflow prevention device is mandatory. This is to safeguard end users from using contaminated water. It is a requirement that all backflow devices of high or medium risk properties must be inspected and tested annually to ensure building warrant of fitness. maintenance and reporting of building features described by a Compliance Schedule.